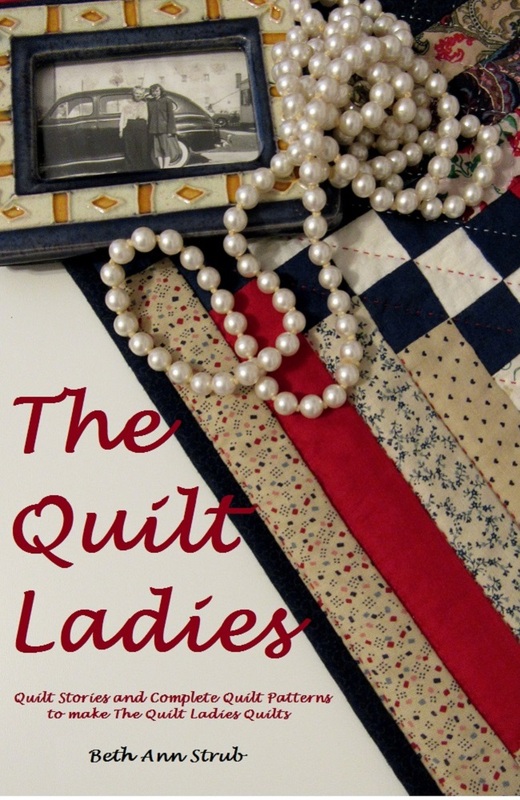 The past few months getting The Quilt Ladies Books on Kindle has been crazy. I've learned so much and after this I now know that there is NOTHING I can't do. 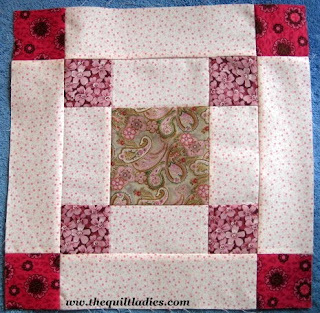 It's funny the harder things are, makes you enjoy the finished product that much more. I celebrated with a trip to a local flea market and I'm doing a wonderful desk for my office. I'll share soon. A Traditional pattern "Pennsylvania" is one to always have around, fun and easy to piece. Color combinations are endless.